Still Alice by Lisa Genova follows the story of Professor of Linguistics Alice Howland as she comes to terms with and lives with early onset Alzheimer’s Disease. It is honest, empowering whilst being so very sensitive. I imagine most of us will know of someone with a form of Dementia and this is only likely to increase due to our ever-aging population. For this reason, parts of Still Alice make for difficult reading however this is purely a credit to the authenticity of Genova’s writing. Genova doesn’t shy away from the reality of Alzheimer’s and its impact on an entire family, Alice’s husband initially appears in denial and struggles to accept the permanency of his wife’s condition however I am sure many in his position feel the same way. Genova approaches the story of Alice Howland with head-on bravery coupled with absolute sensitivity. Genova’s background in neuroscience weaves her impressive intellect with deeply complex characters in a way that you can’t help but become emotionally invested in. I urge anyone seeking a deeper understanding of living with Alzheimers to read Still Alice. If you happen to be more cinematically inclined I can recommend the film adaptation staring Julianne Moore, for which she won an academy award for her portrayal of Alice Howland. I do tend to worry before watching a film adaptation of a book I love; however Still Alice was perfectly represented at the hands of Richard Glatzer and Wash Westmoreland. Obviously, I would much rather you read the book first! If you are interested in learning more about living with dementia I would encourage you to visit Dementia Friends website who have lots of helpful information to educate yourself. 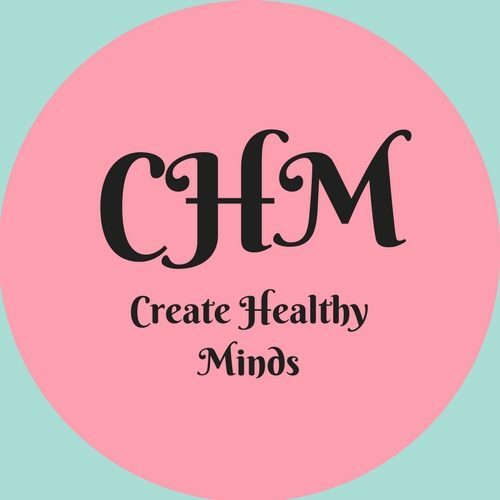 Previous postWhy Create Healthy Minds?